The next confirmed act for this year's Summertime Ball is 'Wild Ones' rapper Flo Rida! 9. 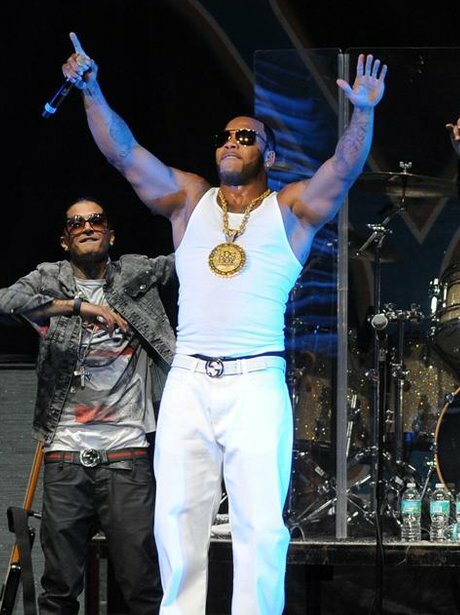 The next confirmed act for this year's Summertime Ball is 'Wild Ones' rapper Flo Rida!